AH HAHAHAHAHAHAAAA! So what’d you think of Day 1? I know, RIGHT? 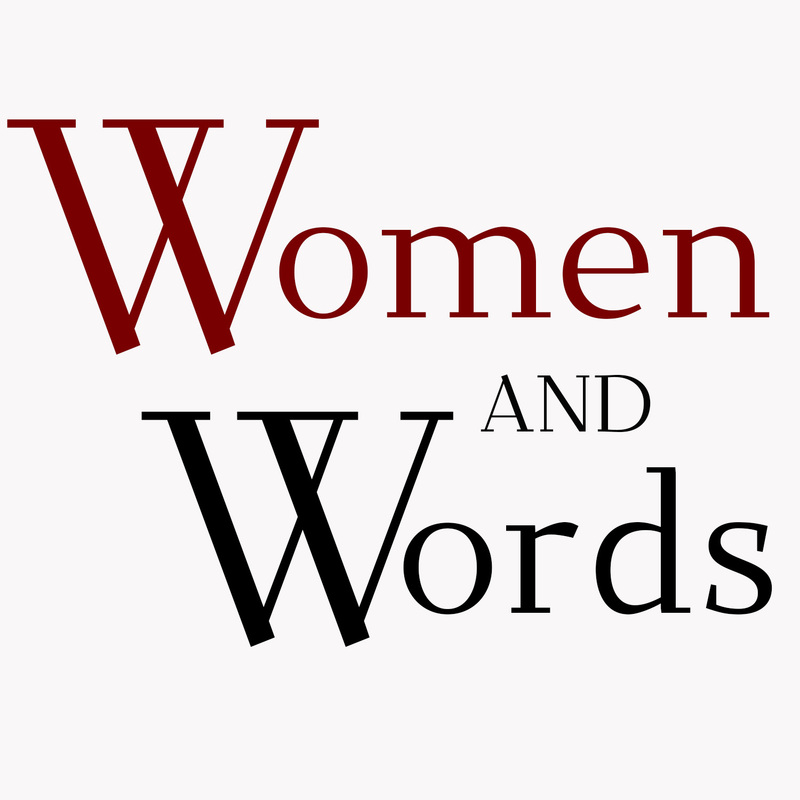 Welcome to Day 2 of the holy crap they’re insane over there at Women and Words HOOTENANNY. Don’t EVEN get too comfortable. Because we roll this party on for another ten days! This isn’t going to stop! We don’t take a breath! We just keep right on with our festivating! Tucker likes to make sure the stockings are hung with care. The elves are fully stocked on eggnog — they got on that early this year. But the thing is, the more they have around, the more they drink, so I’m guessing there’ll be at least one eggnog run. The reindeer have been going on and on about pizza, so there’ll be at least one delivery there. They like to have lots of that around because Hootenannying is a serious calorie burn, what with the snowball fights, fort-building, decorating, and general mayhem up in here. Before we get into this, A HUGE THANK YOU to all the authors and publishers who are making this event possible. Without them, there are no books, which means no giveaway and a bunch of sad elves with nowhere to go and nothing to do. Fortunately, that is not the case! HERE WE ARE! So put a little magic in your menorah, some sizzle in your solstice, and cool in your Kwanzaa. And if you don’t celebrate any of those, well, just sling a bit of dance into your day. And sit back and ruminate on the awesome banners Jove has put together this year. I am filled with warm n’ fuzzy every time I see them. SO, my little strings of holiday lights. If you’d like in on all this glorious-ness, leave a comment below. Make sure you include your email address in the comment fill-out form, but NOT in the comment body. The elves are on high alert for anti-fiesta spambots sent from the deepest reaches of the No Fun Zone that comb the interwebz for people’s email addresses. Don’t worry. Only the elves see your email address in the back and they keep all that info locked up tight in the peppermint vault. Remember, one entry per person per day for the books. Let’s all share the luv. Also, if you’re an AUTHOR OR PUBLISHER whose work is offered today, please do not participate in today’s drawing. Because that would be weird, to win your own book. You’ve probably already read it, anyway. And we’ve delineated where an author/publisher will ship a paperback. If there’s no delineation, that means they’ll ship anywhere. Drawing closes at 10 PM EST US (world clock linkie thing). We notify winners right away, and then we post the names here. If you see your name but you haven’t received an email, check your spam filter. Winners are drawn in the order the books appear below. So the 1st person drawn gets the first book, the 2nd the second, and so on. Otherwise we’d all be strung out on eggnog trying to keep things in order back here. And that is definitely not a sight you want to see. And don’t forget to enter the Rafflecopter giveaway. We have awesome goodies over there, too. Including a couple of Kindles. You just need to enter once and you’re good for the whole Hootenanny. This drawing runs throughout the event, and will close Dec. 23 at 10 PM EST. So click the reindeer below to jet on over there! How much ‘nog have they had? Is that tune stuck in your head, now? Awesome! It only enhances the mood as you peruse the offerings! So BEHOLD! The goodies! Have fun and good luck! 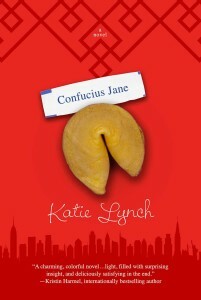 Katie is offering an advance PAPERBACK copy (US only) of her debut novel, Confucius Jane. College dropout Jane Morrow is working in her uncle’s fortune-cookie factory in NYC’s Chinatown, where she pens words of wisdom on fortunes for strangers and wonders why she can’t get on with her life. And then she meets medical student Sutton St. James in a local noodle shop and sparks fly. Their different backgrounds seem to complement each other, and Sutton inspires Jane to be ambitious and dream again. But there’s a secret that could tear them apart. Can they weather the storm? If you win, you’ll find out! G’s got one EBOOK copy for a lucky winner of her debut, All the Little Moments. 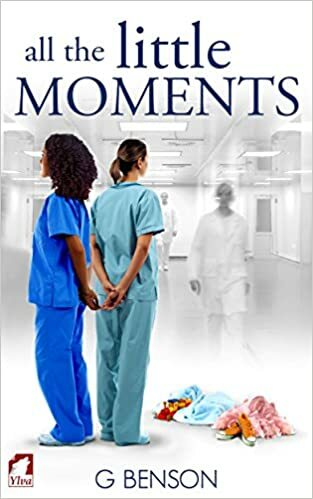 Anna’s a successful anesthetist, but is left devastated when her brother and sister-in-law die, leaving her to raise her young niece and nephew. Struggling with her own grief while trying to help the kids through theirs, she can barely manage the mundane, and then she collides with a stranger who, it turns out, offers a bit more than the mundane. But Anna’s not sure she’s ready to date a woman who doesn’t even know about the children in Anna’s care. And just when Anna thinks she’s getting a handle on things, the biggest fight begins and Anna’s got to step up. Will she? Hope you win to see! Laydin’s got one PAPERBACK for a winner! In Forsaken, Blake struggles with anxiety and therefore tends to isolate herself. Nevertheless, she rents a beach house with her best friend and the last thing she expects to deal with is murder. Enter Lindsay Duvall, working hard to become a Texas Ranger. Will the hunt for a killer bring them together? Win and see! 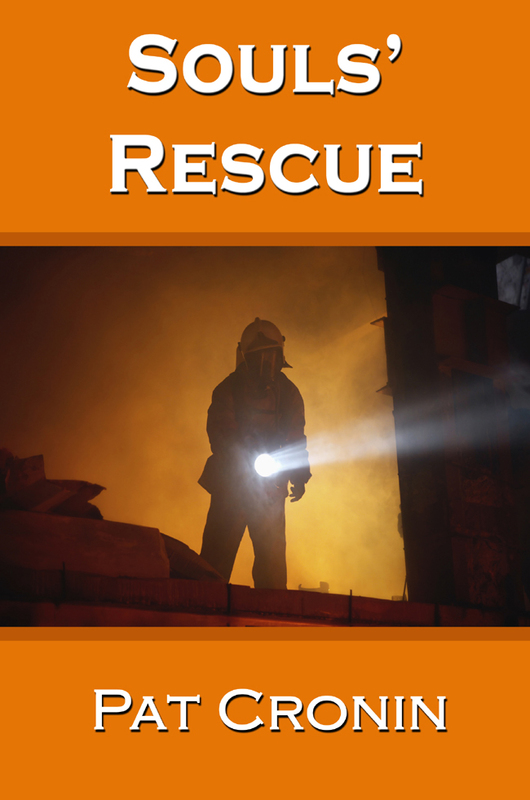 Pat is offering an EBOOK or PAPERBACK copy of Soul’s Rescue, in which firefighter Kelly McCoy leaves NY for Ohio after 9/11, trying to find new meaning in her life. Talia Stoddard is an insurance wiz who’s been told most of her life she probably won’t amount to much. But when her life crashes into Kelly’s, it’s up to Kelly to rescue her in a terrible situation. Neither expects to find a friend after that, much less a soul mate. Will it work? We’ll see…AND BONUS! Pat is throwing in a pen/stylus combo. TWO-PACK ALERT! Get your romance on! L.T. is offering 2 of her EBOOKS to one winner. 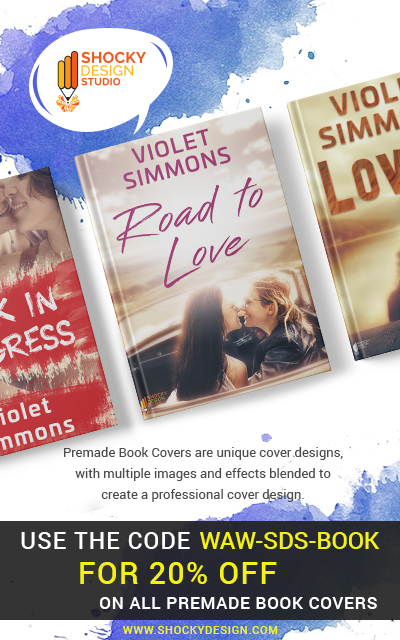 Pick two from the following: Beginnings; Driving Me Mad (available soon); Hearts and Flowers Border; Once; Puppy Love; See Right Through Me; Still Life. TWO BOOKS ALERT! Emily is going to hook a winner up with one EBOOK copy of her novel A Story of Now AND one EBOOK copy of its follow-up, The Sum of These Things. 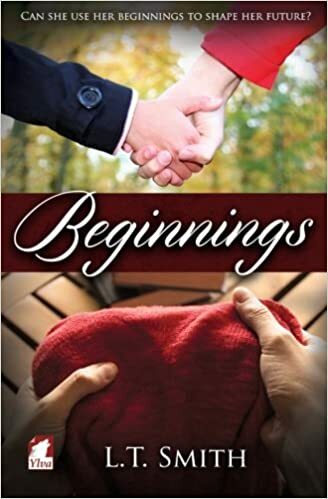 It starts with 19-year-old Claire, who knows she needs new friends and a new approach to life, especially after a year filled with break-ups, friends who’ve become strangers, and a seeming failure to meet her parents’ expectations. But then Robbie and Mia enter Claire’s work, and it’s Mia who catches Claire’s eye. Could there be more here from this new friend? Win it and see! Winner gets a PAPERBACK of MJ’s Summer Passions to heat up your December nights (unless you’re in the Southern Hemisphere, where it IS summer). It’s 1946, and movie star Jean Sanders keeps her lesbian identity under wraps. She’s been very discreet, until she meets Maggie, an up-and-coming actress. They’re found out, and they split up to save their careers. But is their love truly dead? If you win, you’ll find out. Barrett’s got a treat for a winner! All 4 of her Damaged series to one winner, in PAPERBACK (US only), which follows the adventures and travails of FBI agent Zeke Cabot, who leaves Chicago for New Mexico where she finds opportunities and trouble, but also love. This should keep the winner busy for a little bit! Score yourself an EBOOK or PAPERBACK (US only) copy of Jessie’s award-winning first book of her new series. Join special agent Caila McKenna as she investigates a pair of school shootings in the Twin Cities that may be related to a hate group recruiting teenagers and plotting a terrorist event. 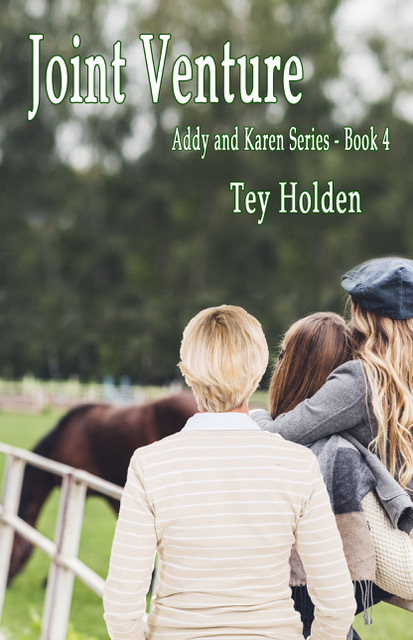 Annette’s got an EBOOK copy of Asset Management, a romance/intrigue in which Toni, Sophie, and Kim are a cross between Robin Hood and the Three Musketeers. They’ve been secretly moving bank assets to the hands of those they feel are more deserving. Add a mysterious woman crossing paths with Toni, the FBI and the Russian mob along with a female covert organization, and…well, win it and find out! 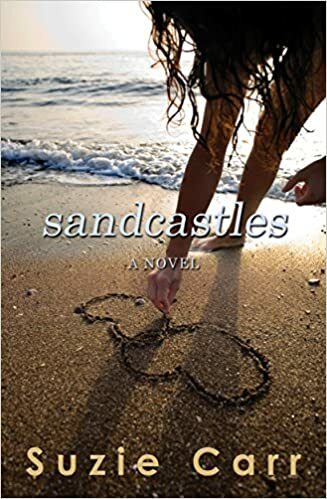 Rainbow Award honorable mention author Suzie’s got an EBOOK copy of Sandcastles. Join Lia and her best friend Dean. Things are fine, for the most part, until Lia runs into Willow, an enigma from her past who has psychic abilities. Willow senses something’s “off” about Lia, but she’s not sure she should tell her. If she does, what will be lost? If she doesn’t, what will be gained? If you win, you’ll see! 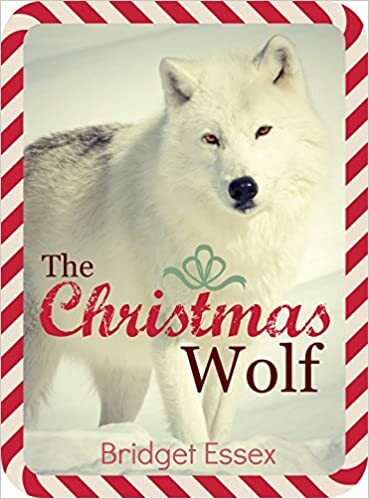 Bridget has an EBOOK ready to go of her brand new novella, The Christmas Wolf. Kathryn needs a roommate to help with expenses, but every time someone comes by to see her place, the visit doesn’t end well. Because Kathryn likes Christmas. A lot. And her apartment is, in her opinion, a Christmas Wonderland. To everyone else, it’s a Christmas Nightmareland. But when Kat meets potential roommate Jewel, she has high hopes. For one, Jewel’s gorgeous as hell. Distracted by that, Kat’s budgetary concerns fly out the window, and an intoxicating chemistry begins to brew between them. There’s just one problem: werewolves were recently outed in society, to varying degrees of approval, and Jewel is having difficulty finding the perfect place to live. Since she’s a werewolf and all. Too bad I missed yesterday’s drawing, but am excited about today’s! Great selection of books! How exciting! happy second day of hootenanny, y’all. 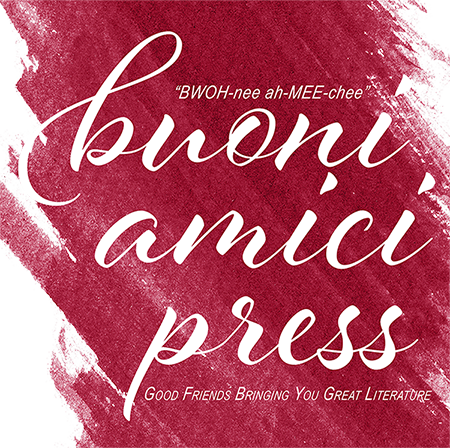 so much love for this special holiday and the fab givers at women and words and authors and publishers. you all rad! Whooohoooo! Day 2 and more eBooks than paperbacks… so more of a chance for little ole’ me in Canada… thank you to all who put on this wonderful yearly giveaway! Sooooo awesome, please count me in! Such great offerings! I’m in! Count me in today too! Do your hear me? Love the banners! And the energy. Don’t know the melody to the song so just making it up whilst reorganizing my office :)). You’re truly awesome ladies. Hugs from Holland (and yes my house is seriously below sea level appr. 3 meters). Hootenanny!! A little holiday magic from the elves is always fun! A book is even better. Me! Pick me, Santa! I want to win! Merry Christmas! Happy Chanukah! Happy Holidays! Joyous Kwanza! Please, will anybody tell me who is Tucker???? I saw his picture yesterday for the very first time. Do you hear what I hear. And the winner is…. So many fabulous authors! Hoot! Hoot! Thank you for making this time of year less painful! Oh my, the elves have definitely been nipping at the nog. Hi, Julie–the authors and publishers offer what they can, and often that’s determined by what they have available. Authors don’t always have paperbacks available in their personal stashes–we have to pay for the books we give out. Publishers, meanwhile, are able to send out ebook copies right away. If it’s a print-on-demand house, that means they have to order up a copy of the book from the printer to be printed out and bound and sent out. Paperbacks are no longer something that most publishers have available in a warehouse ready to go, in other words. We wish it weren’t so, and that it was easy and inexpensive to send paperbacks out, but that’s how the candy cane crumbles these days. If you win a “paperback only” prize but you’re not in the US (I’m in Canada), how does it work? Does that winner get the next prize on the list? This is a great idea! Who knew a Hootenanny could be so much fun. Love it… can’t wait to read some new stories… hopefully win one too! Sizzle in my solstice just from new to me authors. Win or not my reading list grows. Another great line up of books today! Thanks. Day two, with fingers crossed (which makes it really hard to type! Please count me in! Did I do it right? Wow, some awesome books here. I already have over half of them, so I know the winners will enjoy those books. If I win I’m hoping for a book by L.T. Smith (she is still on my to read list as is one of the only authors/books here i haven’t read. Except the 1st book but I’m in UK.) Or the ylva or Affinity ebook where you choose one of their titles. Happy Hootenanny Holiday to all. Holy Hootenanny, thats a lot of books. Very nice! I’m loving the books being offered and the blog posts. Here I go again, I am in. Oh happy day do I love these Hootenannys. You should have as much fun as possible every chance you get! Another great selection of titles … please count me in! Outstanding lineup for day two! So glad the tradition continues! Thank you to ask the authors, publishers and organizers. The fire is stoked and ready for reading a new book! Whoohoo Day 2!!! I’m feeling lucky!!! Thank you everyone. Hootenanny day 2! Whoohoo! I’m in, sign me up. What a great way to start off the holidays. Another great line-up. Thanks W&W elves. Another great line up, so many books, so little time………..
It’s been a dark and stormy weekend, so I’m staying in and reading. Happy Hootenanny to all! Woo Hoo, count me too! Happy Hoidays to all the Merry Elves!! Congrats to Day 1 winners! Fingers crossed for Day 2! I’m happy to see so much speculative fiction in the Hootenanny this year. Thanks for all your work in putting this together! Another dazzling day of great choices! Oh my, I can’t believe I missed the first day! Let the fun begin! Omg, day two, what a zoo!!! Great books! I just got Forsaken, it’s next on my list to read! Happy Hootenanny 2015!! Please count me in. I’d love to win. Yeah, I know, I can do a better rhyme than this, but I’m off to a family occasion right now. Promise I’ll entertain you all with another of my weird and wacky song rhymes at some point during this Hootenany. Thanks again to all of you for doing this. It’s been a tough year and it’s nice to have another thing to look forward to. Day 2 of Hootenanny, with a great selection of books. Count me in for day 2! Day two of super awesome Hootenannyness!! This is an amazing set of goodies. I’m a Brit, so I hope I get lucky and win an e book:-) either way, thanks for organising it and to everyone who donated a book. Wow so many interesting books. Thanks and Happy Holidays! This is so exciting. Hope I win something. More great books today. Sign me up please…. Seriously great offerings. Very few I’ve read today! Wow, great selection! Go Hootenanny! What a list! I’m in! Whoo Hooo! Day two, count me in. Thank you to all the hard working elves! Thank you for organizing the Hotenanny. I love looking at the books being offered. And the publishers. . . I hope to get there one day. Y’all and the elves are certainly rockin’ my holiday season! Thanks for your continued work! Please, please and Thank You! I in. Fun & games again at W&W. Another great day! Thank you to all the authors! Woo Hoo count me in!!! Lots of revelry in the peppermint vault, looks like! Thanks for the holiday cheer that the Hootenanny brings! Not letting life get in the way of checking out hootenanny today!! Great looking selection for today’s giveaways! I would love to win a book!!!! I’m in for day 2. This is really cool! Yippeee! Day 2..and so many books to choose from.. I am in Canada so ebooks for me..
I’d like in on all this glorious-ness! Back for Day 2 of the nutfest, and thank you! Another great list of goodies 🙂 Thanks!! I’m in for day two…may the spin be ever in my favor??? Good line up today- thanks authors! Some amazing books available today! Good luck everyone! Woot for day 2 of the Hootenanny! What I love most is reading about the great variety of titles now available! Fantastic…count me in!! Cheers 🙂 What a great line up today! love it, love it! you folks rock! Woohoo for MJ and Laydin! 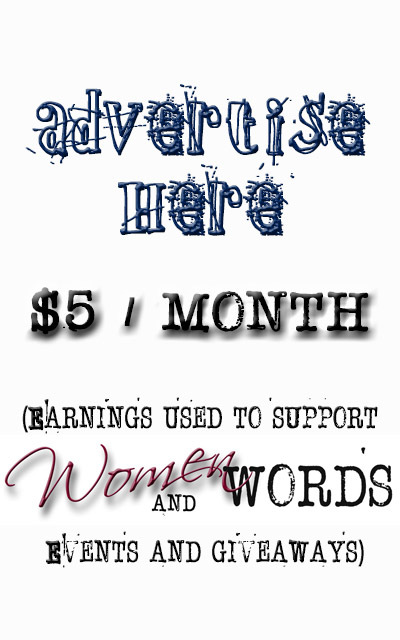 Oh my would I love a little goodie for the holidays. 80 degrees, shorts and tanktop, happy hootenanny!! It’s a beautiful day, and this is a wonderful list of stories! Please, add my name to the cocoa mix. Here’s wishing a Merry Hootenanny to ALL!! Happy happy days are here. Love the elves. Hootenanny day 2!!!! Thank you!!! I am amazed at the generosity of the Elves and authors! Thanks to all the contributors! Count me in for Day 2! Thank you elves for all your hard work. Loving all the books available. Day 2! This is all sorts of fun. Yay! Day 2 here I come !! Thanks to all the Hootenanny elves!!! Goody, lots of loot today. Thank you to all involved for organising and facilitating the hoot. Great selections. Enter me in. Thanks. Please include my name in the drawings today! On the count down, Cheers! Wow, this is such a wonderful group of books and publishing companies. Thank you! Love the selections. Enjoy your Sunday everyone!!!! This is fun. Count me in please. ALL RIGHTIE, folks! That’s it for Day 2! The drawing is officially closed. Come back tomorrow for more fun! Congrats to the winners… lots more days left… I hope to keep with my tradition and win a book this year! I wanna be a winnah! I have to say, this is fun. Fun to have a chance for a book, fun to see the comments, and fun to know someone is having a ball doing all the work. I look forward to this all year round!! Ready to read. Send ’em my way.